So the US release has finally arrived, and I am as excited as ever! Though I can’t possibly be as excited as some of you out there, seeing as how I won’t be able to get my copy until tomorrow. Still, for those of you that can pick it up today, happy adventuring! 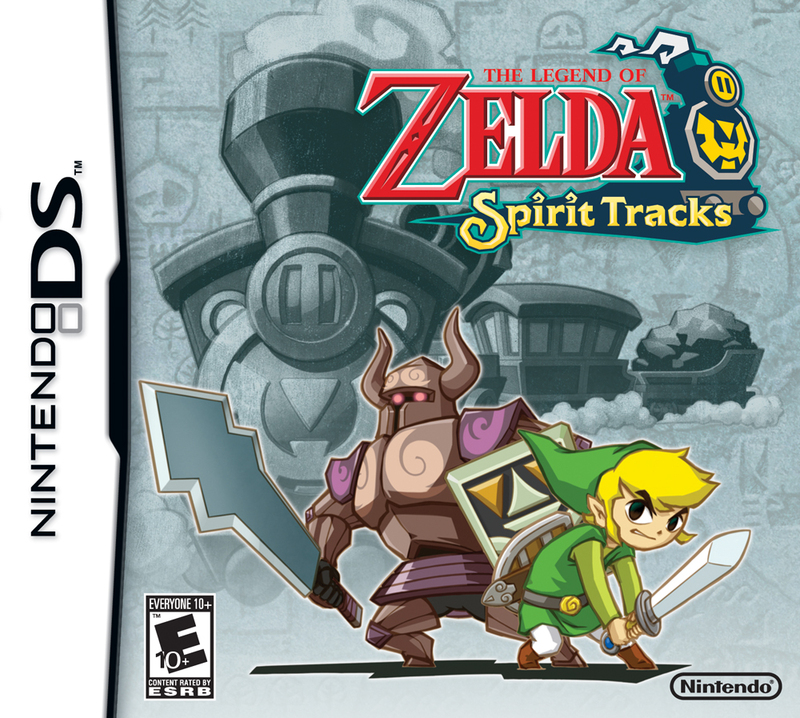 If you need any sort of help, be sure to check out our Spirit Tracks Walkthrough as well as our Boss Guide. We will have some of the more finer guides later this week (such as sidequests and all that other jazz). We will also be bringing you a more in-depth walkthrough over the coming month. Of course, we are not the only ones that busted our butts off to get a walkthrough ready. Our friends over at Zelda Dungeon released their first chapter, as well as text up through your 4th trip to the Spirit Tower. 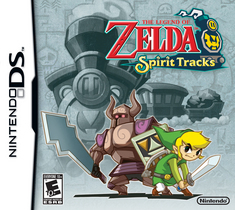 So be sure to check out their Spirit Tracks Walkthrough if ours isn’t enough.